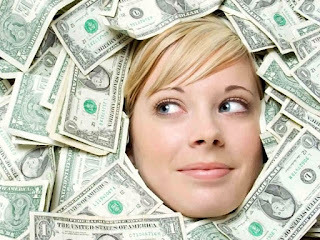 Game of The Law of Attraction to Attract Money | Law of Attraction Plus: The Secret revealed! The game is called "Something exciting is about to happen to me!" and it uses the principles of The Law of Attraction and you can use it to ATTRACT MONEY. Choose something very exciting is going to happen to you (if you want to attract something else), or choose an amount of money (if you want to attract money), remember to be specific, but you can't know where it's going to come from and you must expect it from an unexpected place (that sounds weird, right?). You don't know what it is that's going to happen to you, or what you have to do to attract money, or exactly when it will turn up. But believe something really good is around the corner waiting for you. GET EXCITED about this opportunity until you feel butterflies in your stomach! Every time the phone rings, feel that excitement and ask yourself, will it be this call? Every time you get an e-mail, will this be my surprise? When you wake up, feel curious, is today the day it will come to me? This game is excellent to attract money. It works because since you don't know where it's going to come from, the doubts don't get in the way of the process of creation. This game helps you elevate your vibration, which is what you need to create the things you want in your life. If you get yourself in the position of feeling really well, you can only attract wonderful things to you. You can also write it on your bathroom mirror, or post it on your computer, or if you want to add more energy to it use it as your computer's screensaver. But it's all about you reading it constantly and feel that emotion! As if you had butterflies in your stomach. "Something wonderful is about to happen to me. It is around the corner waiting for me. I can feel it." 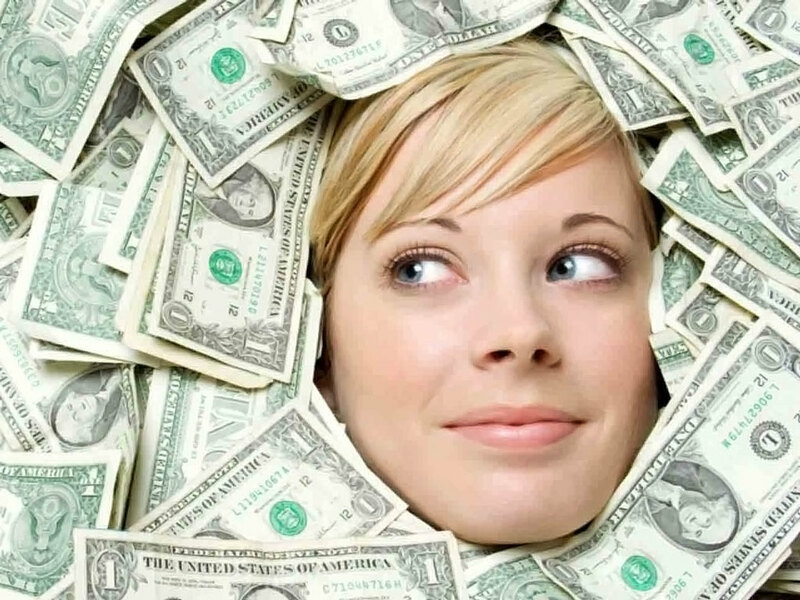 "Each day I'm getting better at attracting money." Look forward to it during the day for the next few days. And when you get your SURPRISE or the Money Attraction, BE THANKFUL FOR IT! And start the game all over. You'll do it better each time and it'll be easier to match the vibe of what you want. Expect incredible results! This game works every time you do it, if you get in the vibe of waiting for the surprise.